Social media sites like Facebook, Twitter, Pinterest and Instagram have revolutionized the way we stay in touch with family and friends. With social media we can learn about trending news and even find motivation to improve our health and wellness. That’s right – you can actually use social media for weight loss! Weight-loss experts believe that support through social media networks is quickly becoming the digital version of traditional weekly diet groups, exercise clubs, and meetings. With the right online connections, social media users can have accountability, inspiration, and a sense of community that many overweight and obese people need for achieving weight-loss goals. Researchers at the Arnold School of Public Health at the University of South Carolina conducted a study on social media for weight loss. The study involved 96 obese adult participants. Over the course of six months, participants who connected with each other through Twitter lost more weight than participants who were not part of an online weight loss community. 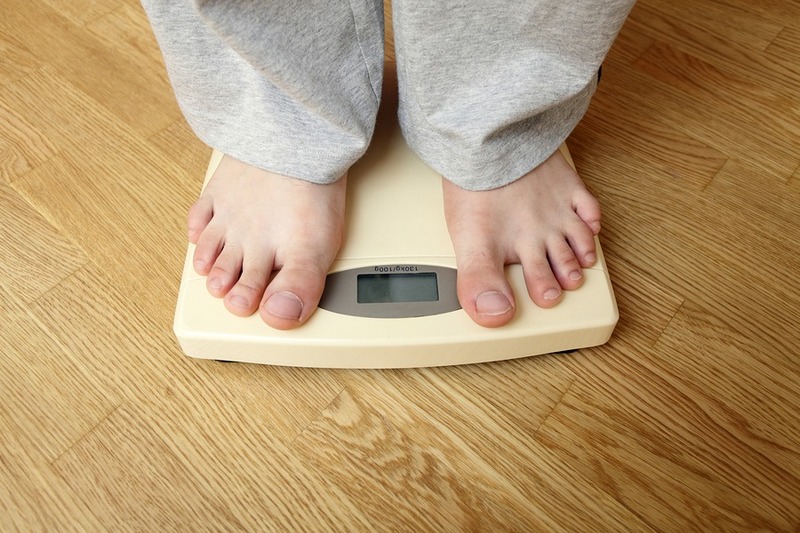 In fact, for every ‘Tweet’ users posted about their weight-loss journey, they lost about a half-pound of unwanted fat! When you use social media to make your weight-loss and fitness goals known, your goals become more concrete. You’ll feel accountable to your friends and followers. If you’re interested in a specific diet, bariatric surgery, or workout program, use the search function on your social media site to find users and groups to connect with. Update your status on a regular basis (at least once a week) for accountability and to contribute to your online community. Just be sure you don’t ‘burn out’ your followers by posting multiple times every day. Most social media sites for weight loss are positive and encouraging. However, online bullying is a very real problem, especially for people who are overweight or obese. If you find yourself being targeted by negative and hurtful comments, be sure and report the offender to site administrators. To learn more about how you can use social media for weight loss, connect with Olde Del Mar Surgical on Facebook! And for more information about our surgical and non-surgical weight loss programs and procedures, call us at 858-457-4917 or contact us online.